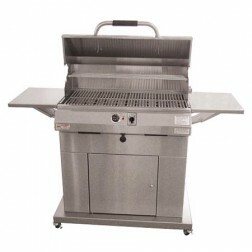 Flexibility is at your fingertips with the Electri-Chef ® Table Top Model. 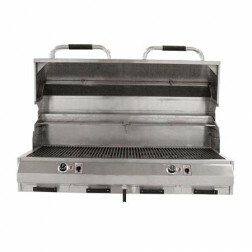 It tucks away for easy storage, and when you're ready to grill, all you have to do is place it on a table, counter or any flat surface. 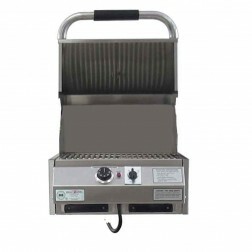 Then, just plug it in and begin enjoying your flameless grilling experience. 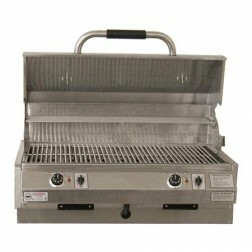 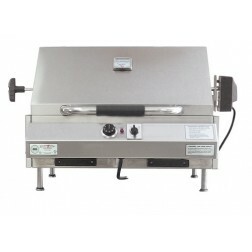 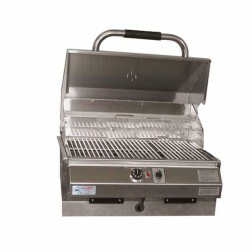 Four different sizes and either single or dual controls further enhance the options for any grilling connoisseur! 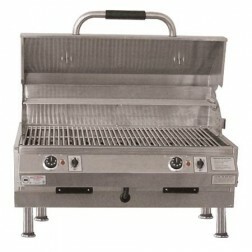 Perfect For: Apartments, Condos, Homes, and Multi-Family Dwellings.